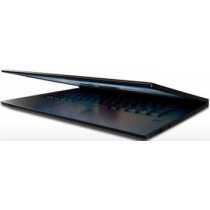 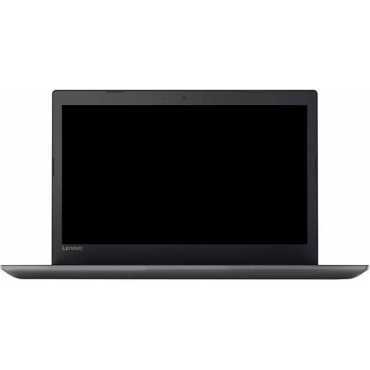 Lenovo V110-15ISK (80TL009MIH) Laptop Price in India, Specifications, Reviews & Offers. 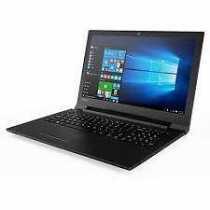 Buy online @ paytmmall Amazon TATACliq. 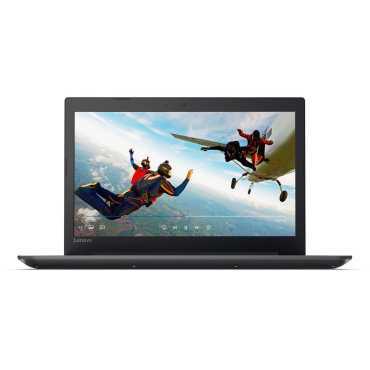 The lowest Lenovo V110-15ISK (80TL009MIH) Laptop Price in India is ₹25,990 ₹21,110 at paytmmall. 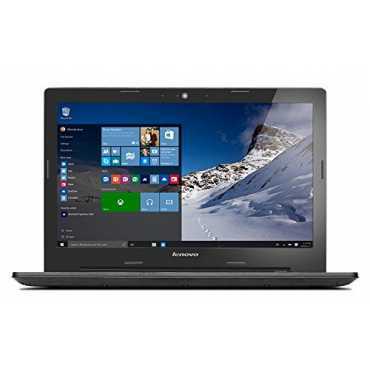 Buy Lenovo V110-15ISK (80TL009MIH) Laptop online at paytmmall Amazon TATACliq. 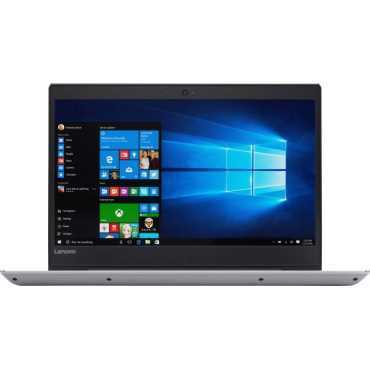 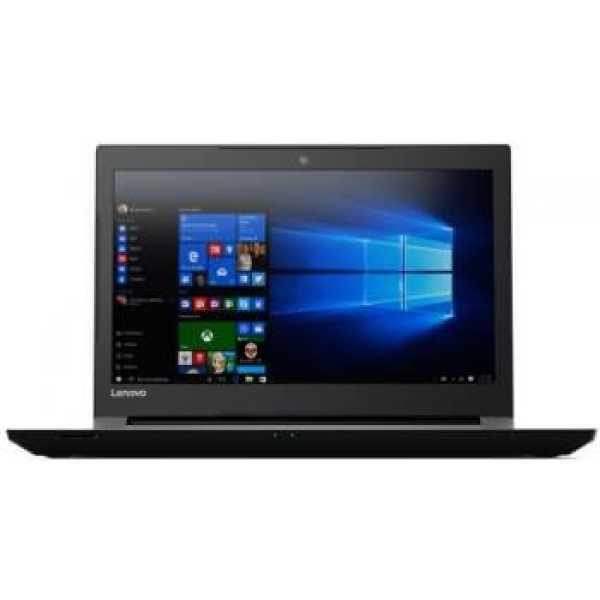 Please go through Lenovo V110-15ISK (80TL009MIH) Laptop full specifications, features, expert review and unboxing videos before purchasing.